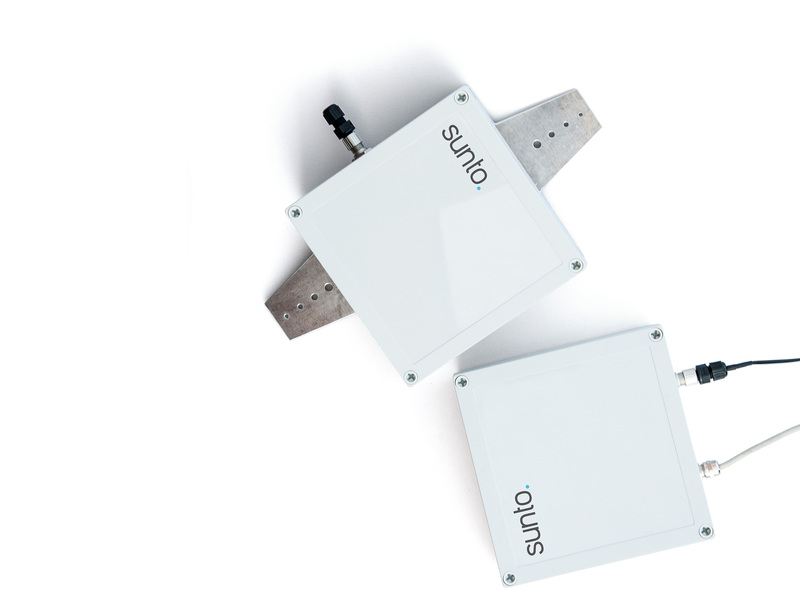 STO is a system that tests and optimizes the tracking accuracy of single-axis solar trackers. 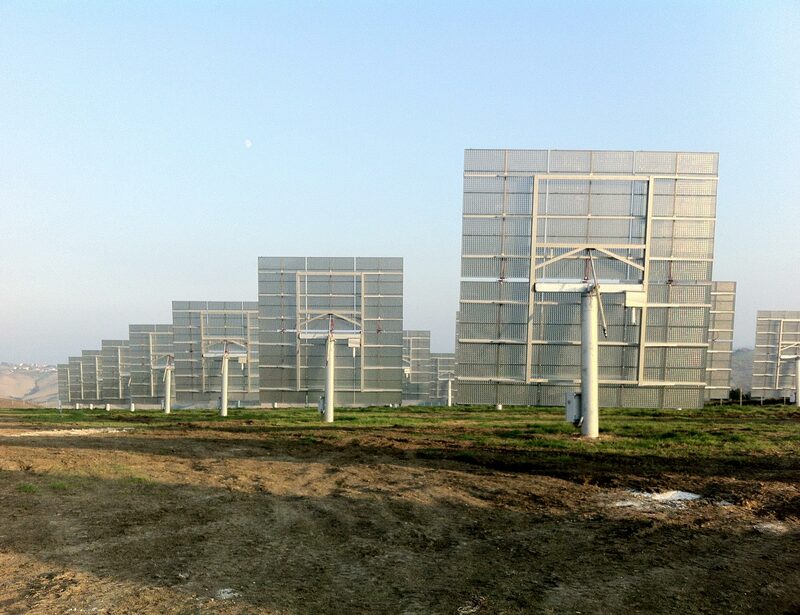 It accurately monitors second by second the inclination of PV modules, analytically calculates the deviation from the optimal tilt, and generates the tilt-correction parameters delivering optimized alignment and maximized energy production. 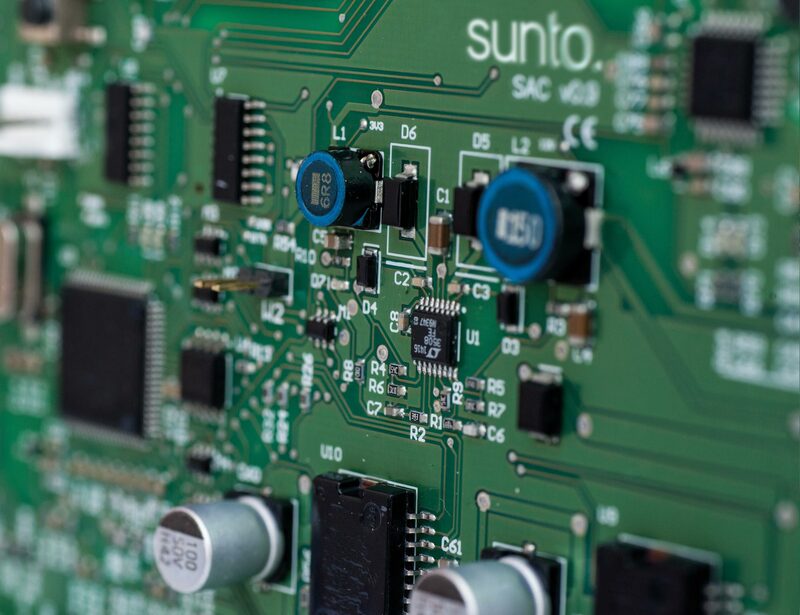 TCI is the control intelligence that delivers maximized energy harvesting of tracker-mounted photovoltaic and solar-thermal installations.